Extremely-Sharp.com is our go-to spot for any supplies we need. Check them out & be prepared! Thanks for joining us as we put together this community of outdoors enthusiast, pills hunters, fishermen, families, hikers, and adventure seekers. Our first few post will give you a taste of whats to come on the blog & what you can expect from us. Add your email on the home page and get updates everytime we post. YOU are the most important part of ExtremelySharpLife.com, so join in! Be sharp. This blog is here to inspire you to do more than just take a photo from a river bank… but take your shoes off and jump in. We want to do more than “check the box” in life. You are here because you want to dive straight in to an exciting, heart pounding, what-will-happen-next kind of life. That is what this community is all about & we are glad you’re here. Jeep trails. Mud. Dirt roads. Enjoying paths that few see. For those of you joining us in a quest for the Extremely-Sharp Life… these words excite you. 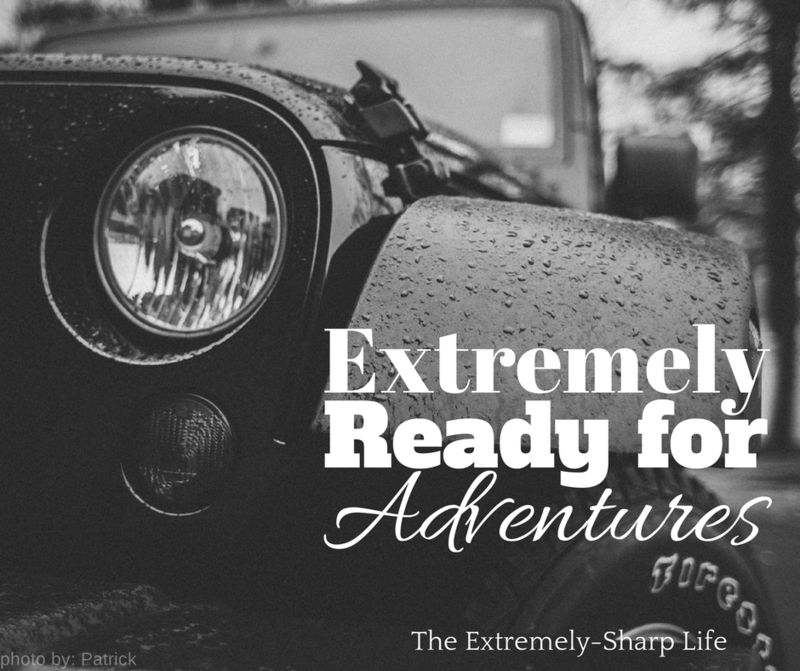 Join us as we prepare ourselves for a life full of incredible adventures. Views like this are earned by those brave enough to explore. A photograph is nothing like the experience of hiking up a great peak, with no idea what view you will have and discovering something as majestic as this. There is a pride that comes with knowing you earned it, knowing you were courageous enough to take a risk. That moment is yours, the view and the mountain air are your reward. but a real vacation at least once a year, would be awesome. If you crave adventure, want to explore and wander a cruise may fit you better than you realize. 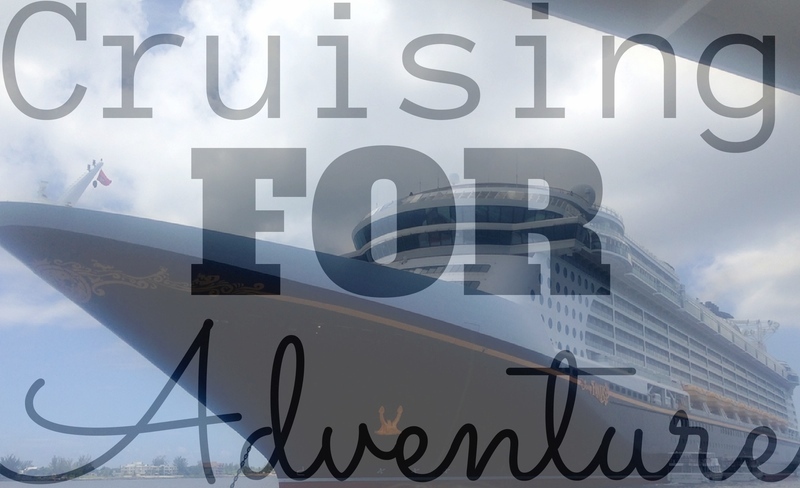 Cruising can be a great way to visit multiple countries on a budget. 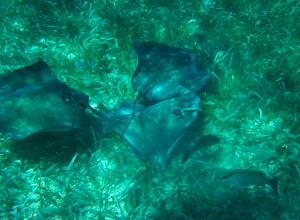 from scuba diving to kayaking or rafting all the way to parasailing over the open ocean; but one of my favorite port adventures was snorkeling with wild stingrays off the coast of Grand Cayman in the Cayman Islands. 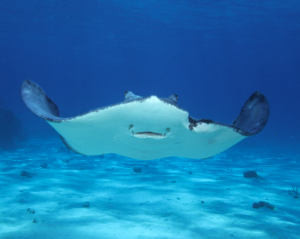 It’s one of the only places in the world that allows you to swim through beautiful coral reefs while surrounded by one of the oceans most calm yet exciting creatures. This guided, catamaran tour is a must-do when visiting the island and is family friendly, so bring the whole gang! Land excursions are adventurous too. 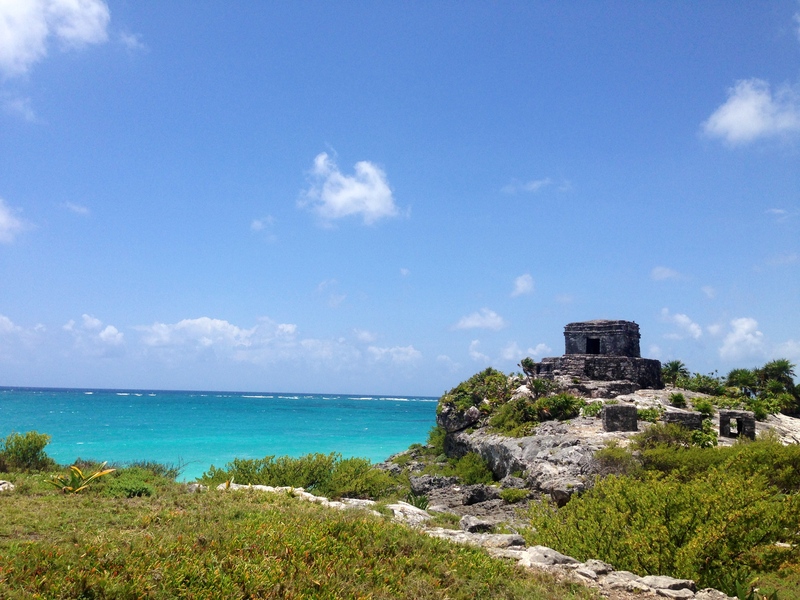 Many Caribbean islands give you options including off-roading, horseback riding, helicopter tours, and more. 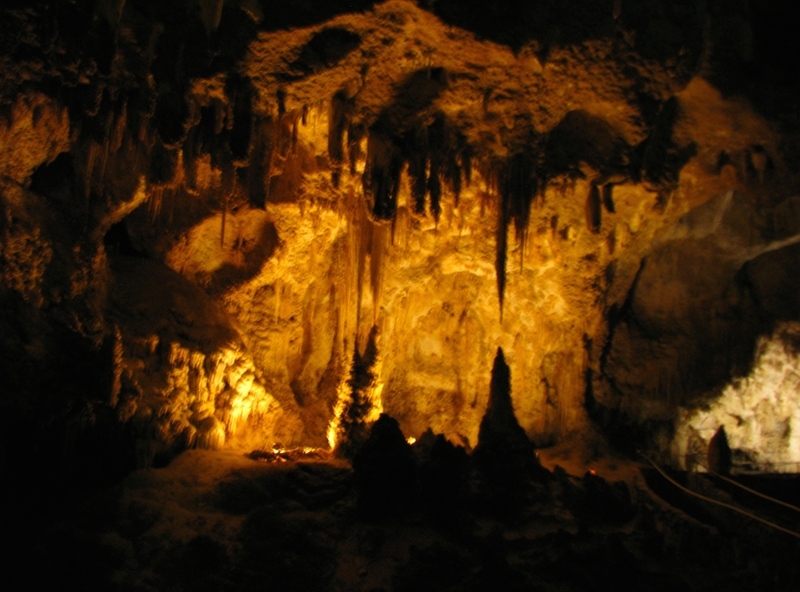 One of the best land excursions I have experienced was climbing through the Green Grotto Caves in Jamaica. Not far from the brand new port in Falmouth, this cave tour is amazing! 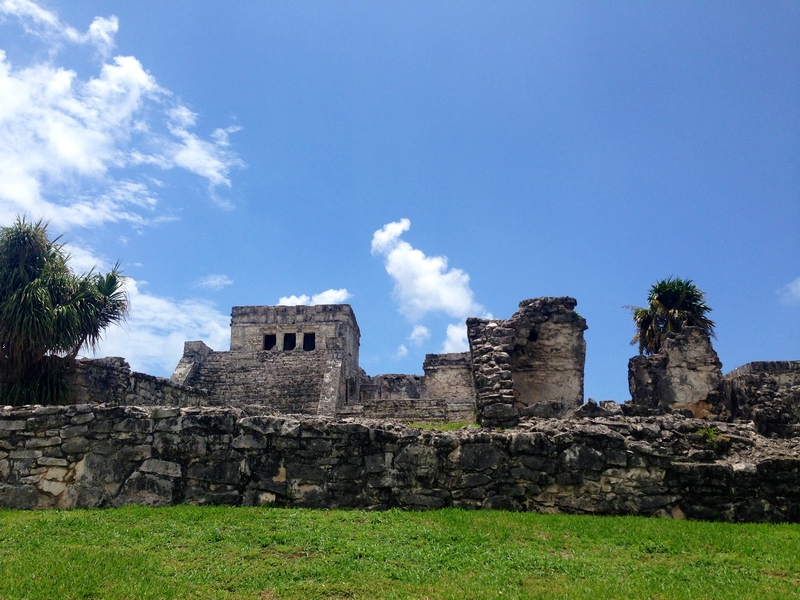 Calling all history buffs… last but definitely not least, the Mayan ruins of Tulum, Mexico. Tulum is a major tourist attraction in itself with some of the oldest structures in the world; you can climb to the top of one of the first civilizations there ever was. What’s even better? 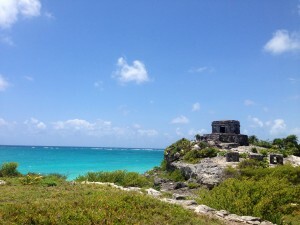 The ruins sit on a cliff over-looking the Gulf of Mexico. This is a must-see and will most likely be one of the most amazing experiences of your life. Trust us. Many of the ships offer the same or similar excursions on board so don’t worry about finding something you’ll enjoy, there’s truly something for everyone, so start cruising for adventures and get outdoors this summer! Never stop exploring or seeking adventures. There is so much to discover and learn in this world. Oh my word! That 2nd beard is Awesome! Awesome article. May he rest in peace. Good Read. Look forward to the next. We know what we sell because everyone on our team uses our products. While we do have a few highly skilled weaponry experts (extensive training in Goju Ryu Karate, Kenpo, Tae Kwon Do and various military disciplines), most of our team simply uses our products in their normal activities: camping, hiking, fishing, carrying for self defense, displaying in their home or office, etc. Our enduring success is due in great part to the efficiency of our skilled and knowledgeable staff. 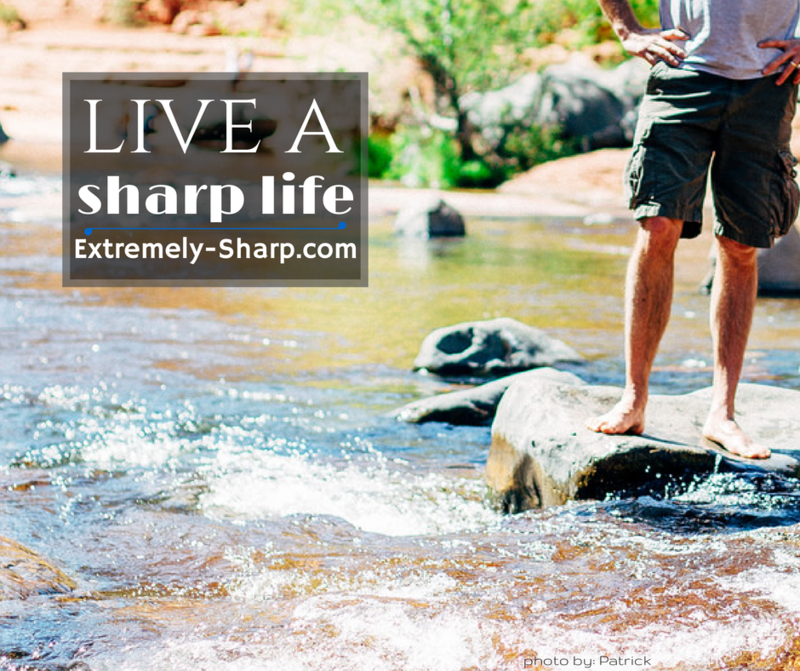 Extremely-sharp Life is the community for our staff and you. Tell us your stories/tips, and we'll tell you ours. 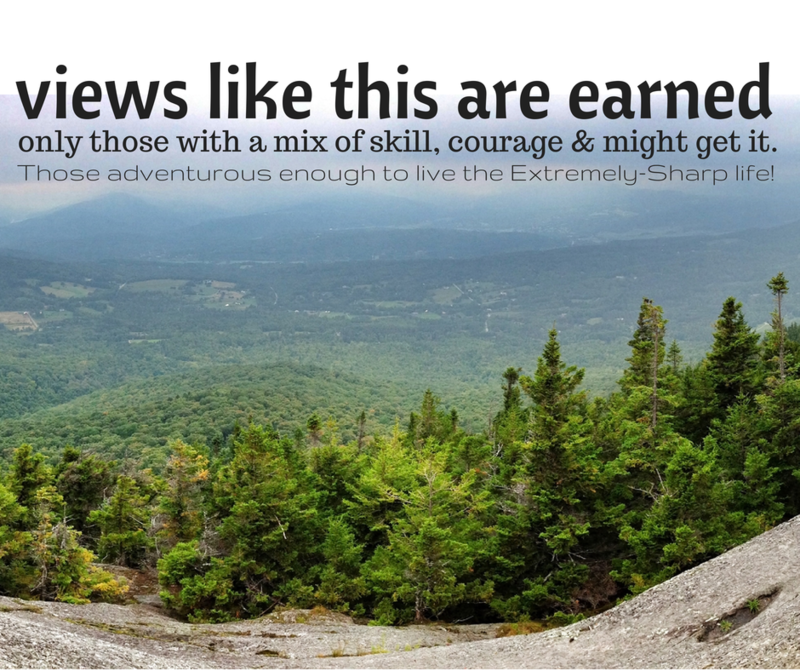 Visit Extremely Sharp's profile on Pinterest.